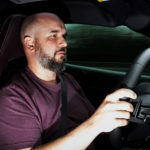 There’s little to go on but this is what we know about the updated Lamborghini Huracan expected for the 2020 model year. And by trickling, we really mean that there’s almost nothing to go on. The immensely popular Huracan has been with us for nearly five years already. 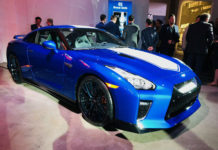 Countless versions and iterations have been launched since then however the car has not received any significant updates since its initial launch. 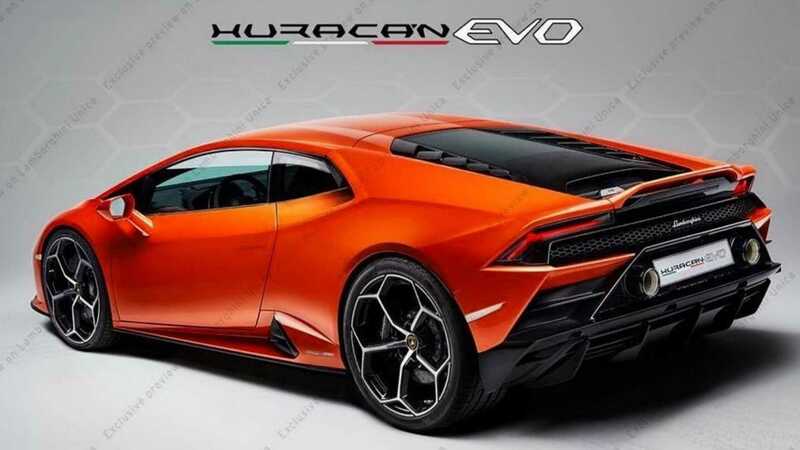 We know for a fact that the 2020 model year will bring with it an updated Huracan and that some if not all versions will be called Evo. The only way to see the first teaser image of the car is through Lamborghini’s Unica app. We tried to sign in however access to the app is by invitation only. Nevertheless, here’s an image of what you do see once you get in to the app. It’s hard to notice changes right away aside from the Evo nameplate and the modified exhaust tips. 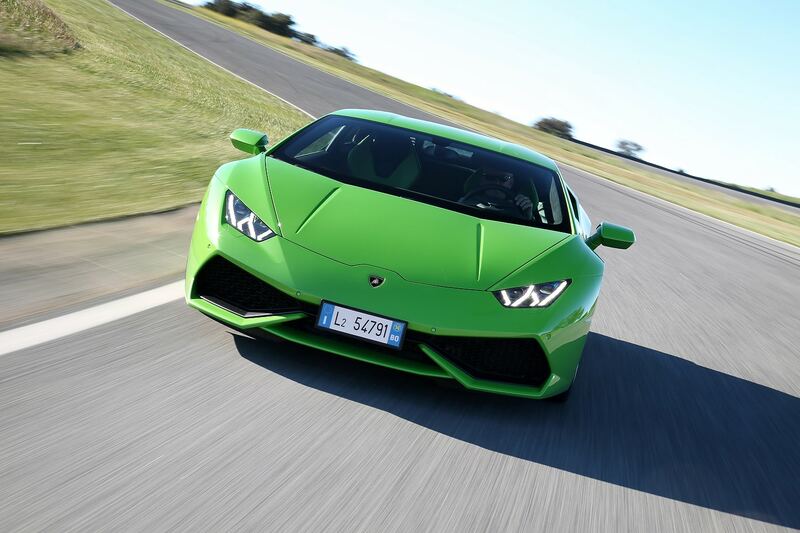 That said, we’re sure there will be quite a few improvements under the Huracan’s sharp lines. 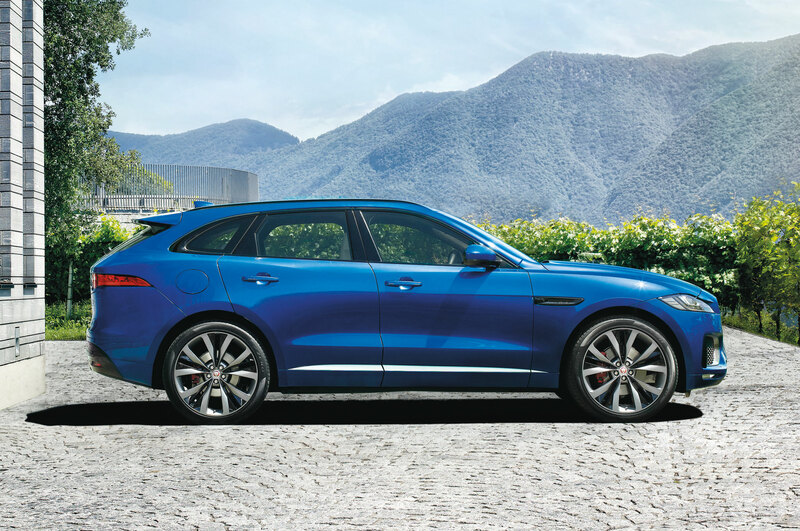 The interior is said to gain a number of upgrades including a big touchscreen. 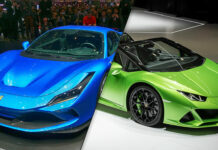 We’re big fans of the baby Lambo and expect that the Huracan version 2.0 will be another exceptional product from Sant’Agata Bolognese.